Balsamic vinegar is widely used in the kitchen. It is mostly for salads and other delicacies. Knowing how to choose the right one is important. This is important in achieving the taste and consequently the effect you want in your food. It’s a lot similar to choosing wine. Furthermore, you need to take note of the origin of where it was made. And additionally to check the quality of the grapes and the age, among other factors. 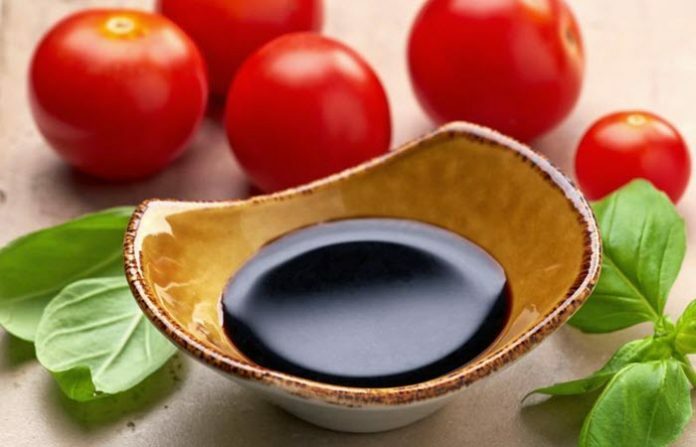 Balsamic vinegar has many other health benefits aside from the taste it brings. Some are very useful for avoiding certain diseases and apple cider vinegar has its own benefits too. Here is a guide on how to choose the best apple cider vinegar. So how do you choose the best balsamic vinegar for your kitchen? We’ve made a list of the best products in the market today. You can use this guide according to your budget and preferences. 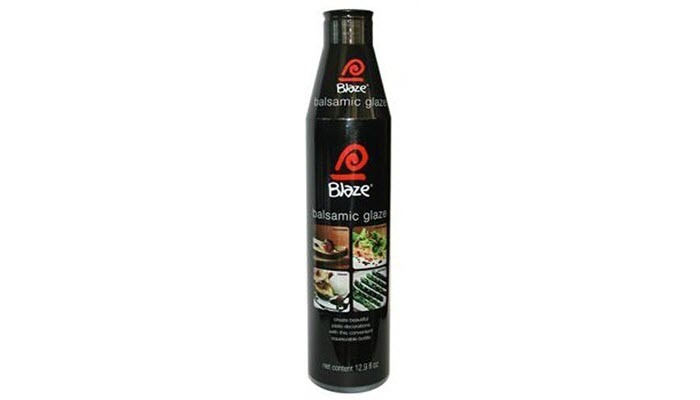 On the top of our list is the Acetum Blaze Balsamic Glaze. It comes in a set of two bottles. These bottles are squeezable and so it’s easy to drizzle on your food. 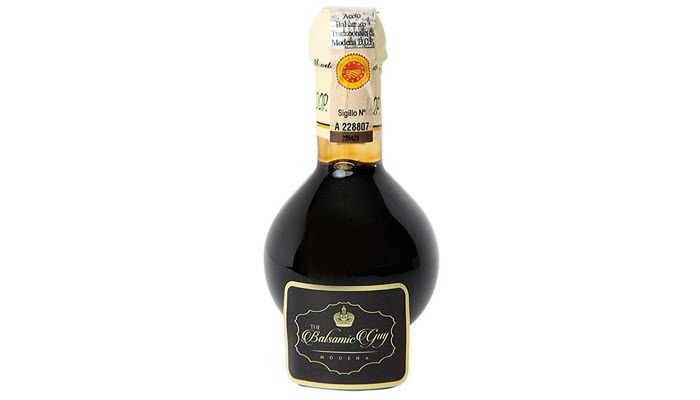 Also, this vinegar is from balsamic vinegar of Modena. It is ready to use. It does not need any further reduction or preparation. This balsamic vinegar has the appropriate density. In addition, it also has the proper viscosity to garnish your favorite dishes. You can add it to decorate grilled meats. It’s also great on risotto. You can also use it for desserts. This vinegar or glaze is a product of Italy. 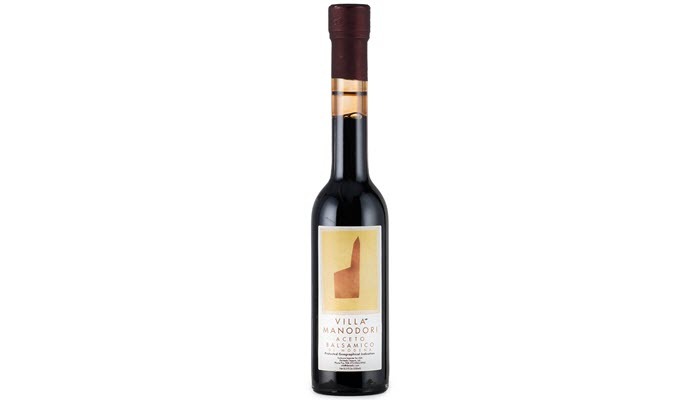 Coming up second is the Villa Manodori Balsamic Vinegar. Chef Massimo Bottura of Modena Italy carefully crafted the product. They only made it in limited quantities. They made it from locally grown Trebbiano grapes. The bottle of vinegar has an age of 10 to 15 years. That is the time that the company will sell it in the market. It has a dark color. It’s great for decorating your dishes. Another great thing is it has a rich aroma to add to the flavor. This is great for pairing with greens, grilled meat, vegetables, and even with aged cheeses. It’s also great as a glazing for steak, poultry, and pork. 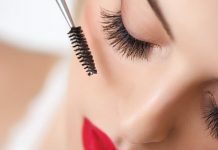 This is a great multipurpose product. 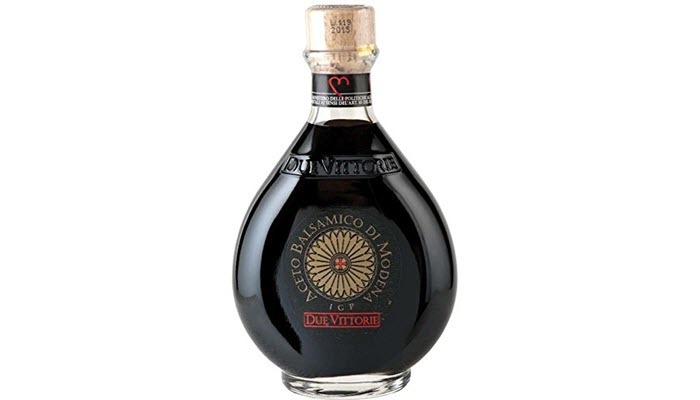 The Due Vittorie Oro Balsamic Vinegar is also a great choice. It is not so expensive and has great quality. The makers have aged this vinegar slowly. This is to achieve the maximum taste and beneficial effects. It has been through rigorous lab testing to ensure the quality of the product. Its full-bodied sweetness blends perfectly with the proper acidity. It also has the right aroma crown thickness for the perfect taste. This vinegar leaves a great aftertaste of wild black cherries and you can pair it with different dishes for most occasions. The grapes come from the makers’ own vineyards. They contain no coloring agents or preservatives. 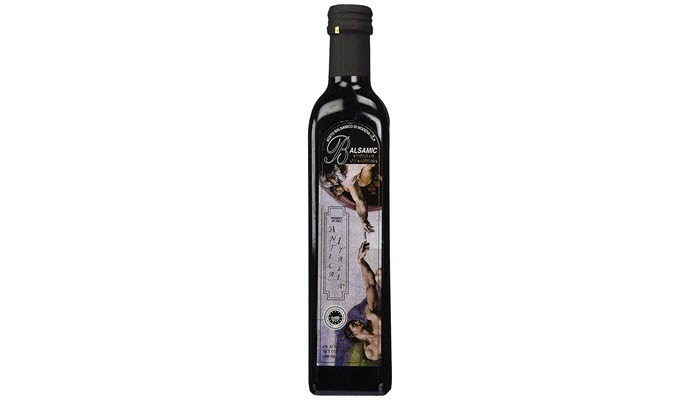 Another great option is the Gourmet Living Balsamic Vinegar of Modena. This is an authentic balsamic vinegar. It was made from Modena Italy. It will allow you to cook dishes like an Italian chef. The taste of this vinegar is dense. It is sweeter than most commercial balsamic vinegar. It has a mixture of wine must and wine vinegar. This produces an acidity level of less than 6 percent. The bottle comes in an attractive gift box. So this is perfect if you want to give it as a present. It’s an essential cooking condiment. It’s great for a lot of homemade specialty dishes. The Balsamic Guy Balsamic Vinegar Traditional is a little bit on the expensive side. But it offers a high-quality taste. It has passed a rigorous testing. This includes visual, smell and taste standards. 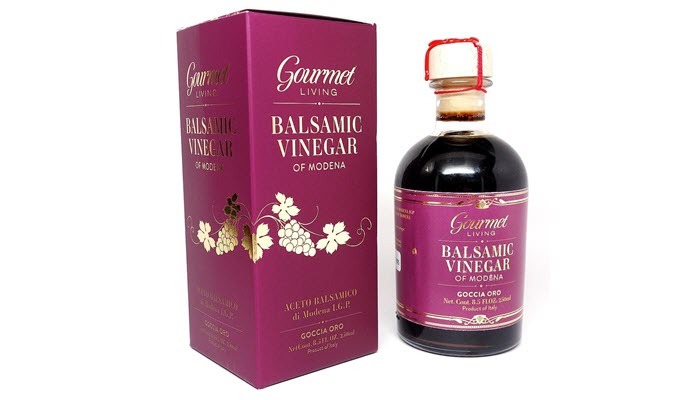 This traditional balsamic vinegar is from cooked grape must. The manufacturers have aged it in wooden barrels for a minimum of 12 years. It’s authentic. They did not dilute it with wine vinegar. The vinegar comes in a unique and exclusive bottle. 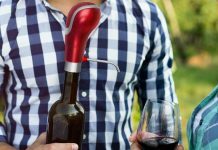 It has a spout for easy drizzling. It’s easy to apply. It also includes a recipe book. The packaging is in a nice gift box. So this is perfect as a gift for any occasion. A more affordable and great quality alternative is the Antica Italia Italian Balsamic Vinegar of Modena. This vinegar is produced in Modena, Italy. It has been aged for 12 years. Each bottle is individually numbered. This is to ensure the quality. This has a unique sweet and sour flavor which is perfect to use as a garnish for desserts. This can also be used as dressing for salads. You can also put it as a seasoning for meat and fish. It’s a great inexpensive alternative without sacrificing quality. The bottle is a high-quality glass instead of plastic. It contains wine vinegar and concentrated grape must. There are at least two kinds of balsamic vinegar. A cheaper alternative is the one that uses wine vinegar. The traditional one which is pure is more expensive. Depending on your preferences, there are different factors in choosing the right one for your kitchen. 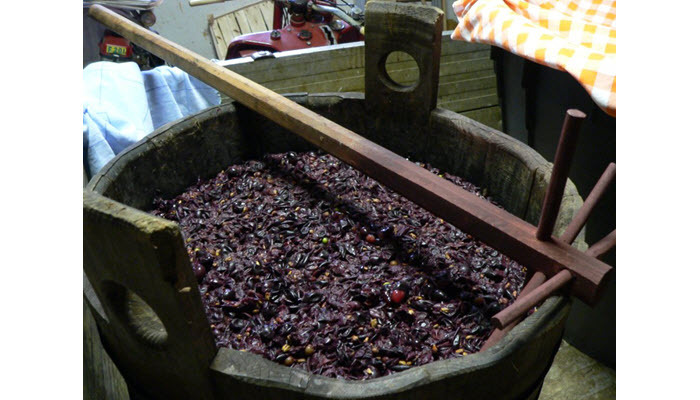 The true balsamic vinegar is made by boiling grapes, usually Trebbiano grapes. These are fermented in wood barrels. This concentrated grape must is stored for years. This is to create the unique taste and quality. It has a dark color because of its contact with the wood barrels. This is typically more expensive. It has a great advantage in the authenticity of the taste. 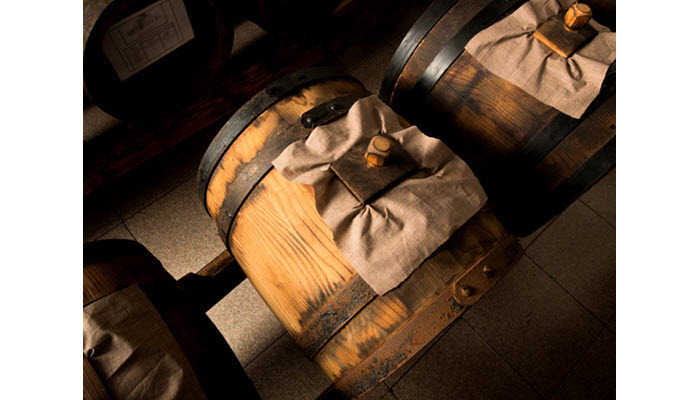 The more affordable alternative is the balsamic vinegar of Modena. This has been combined with wine vinegar instead of the concentrated grape must. It has a similar flavor but they may lack complexity and character in its substance. Some of these are also aged but some are not. If you want the traditional balsamic vinegar, it is ideal to choose one that has been aged for at least 12 years. For the more affordable option, look for one that has caramel in its content so that it achieves a similar taste to the traditional vinegar. There are different brands with variations to the ingredients, but try not to get the ones with too many artificial flavoring. It will really depend on your budget and preferences on whether you want the original or traditional balsamic vinegar versus the one labeled with Modena.